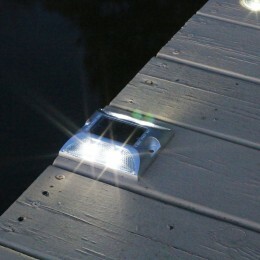 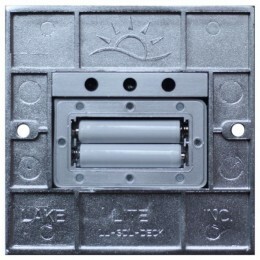 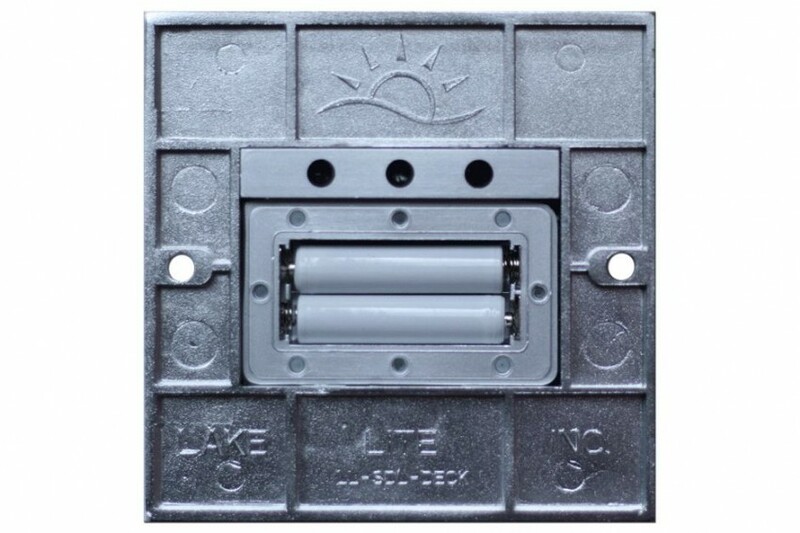 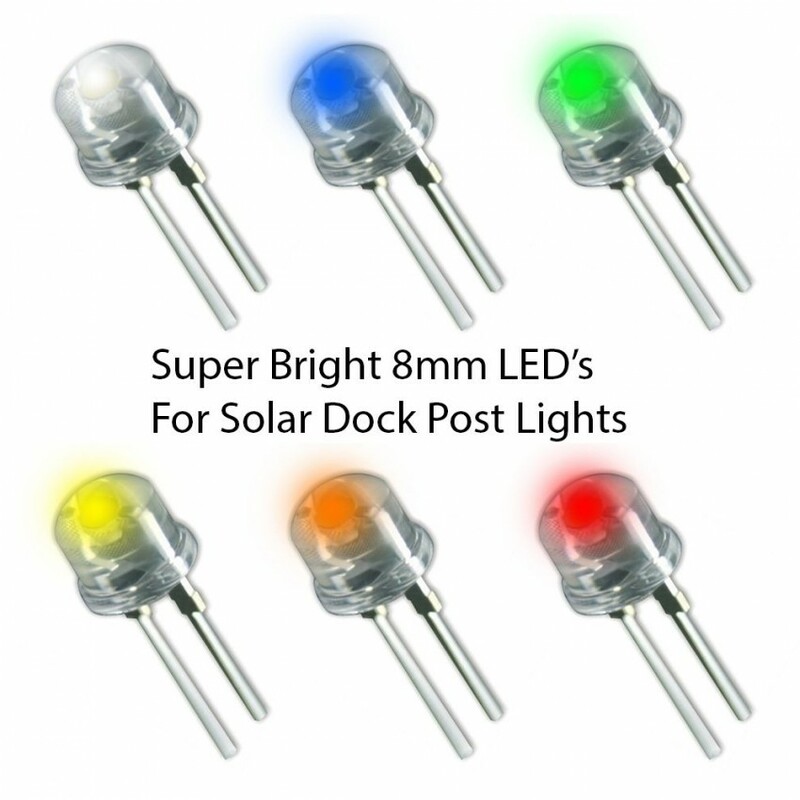 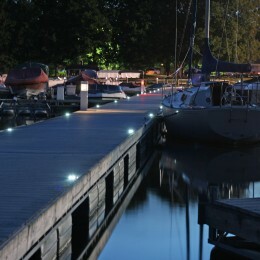 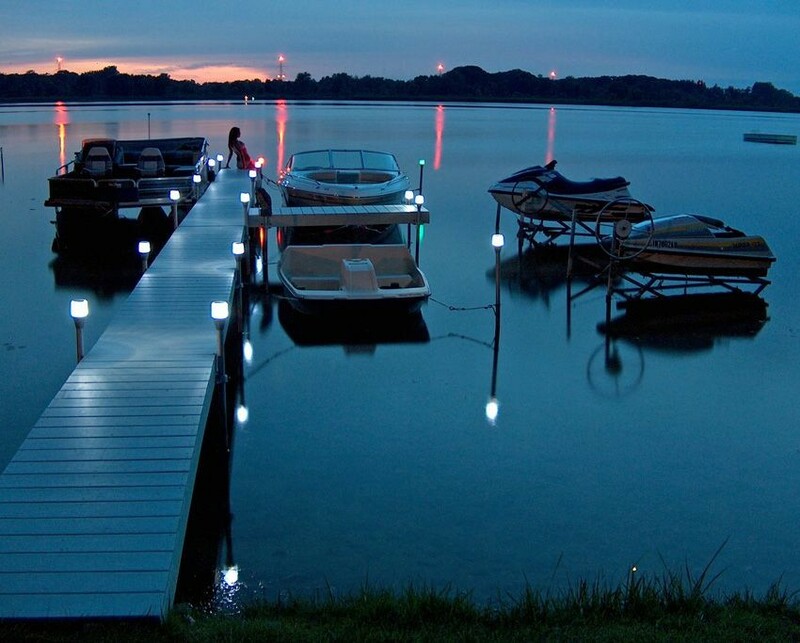 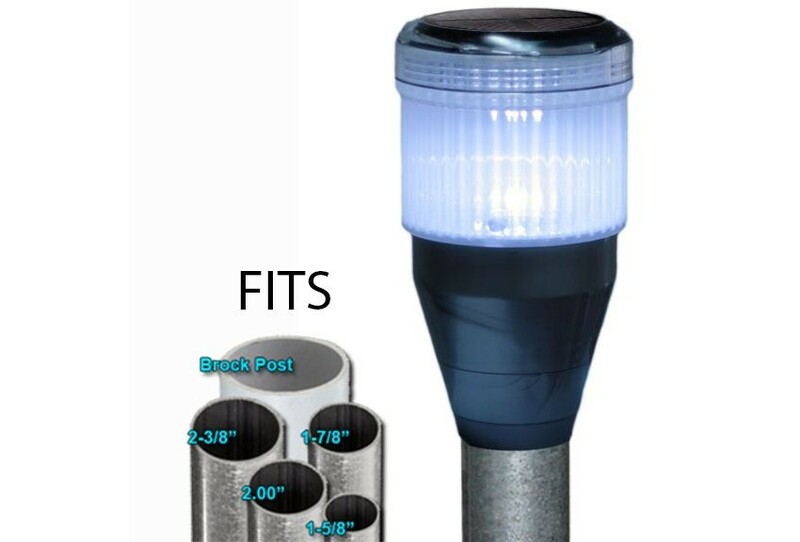 Solar deck lights for decks and boat docks and piers. 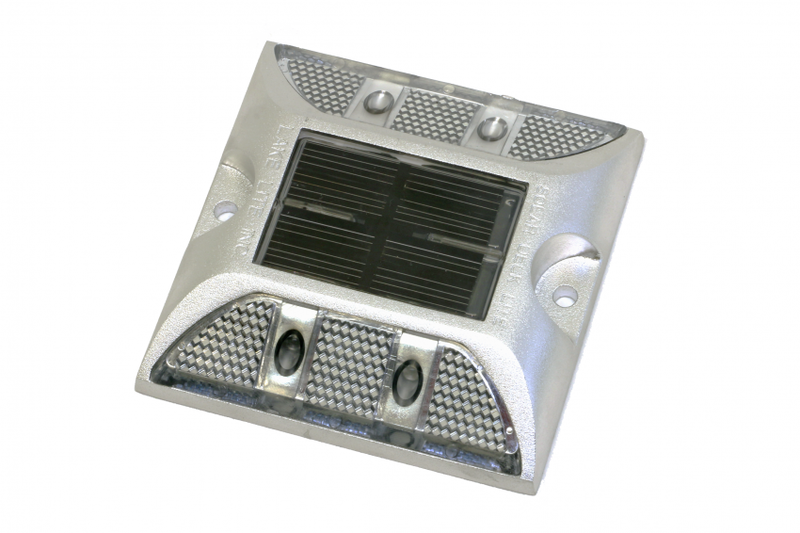 Solar Deck Lights are an industrial strength solar power light. 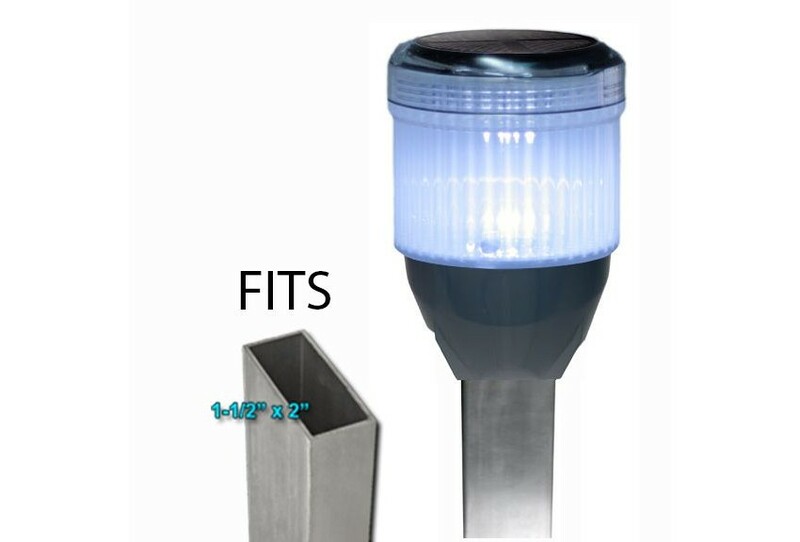 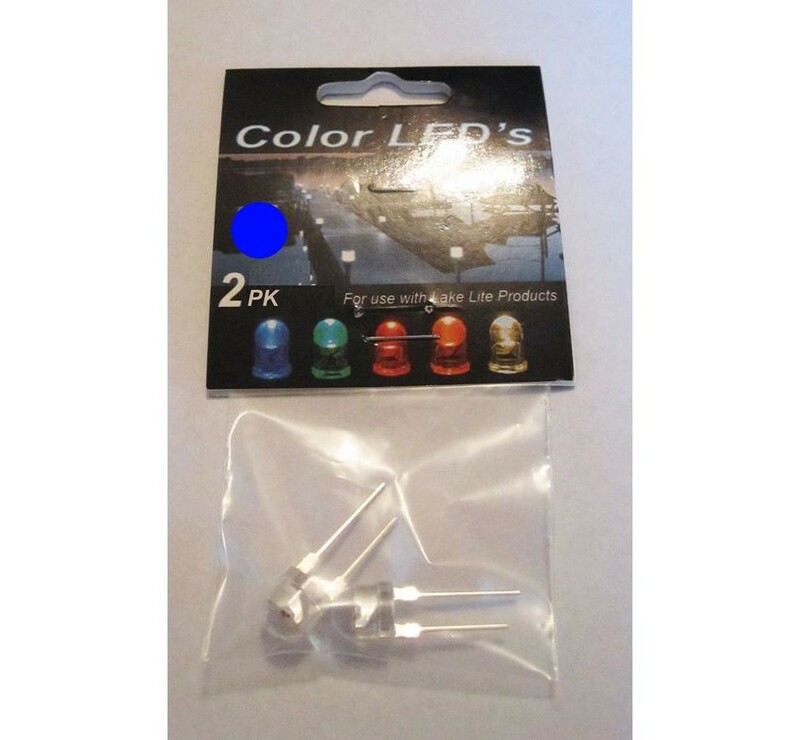 They are anodized aluminum for superior protection in harsh marine environments. 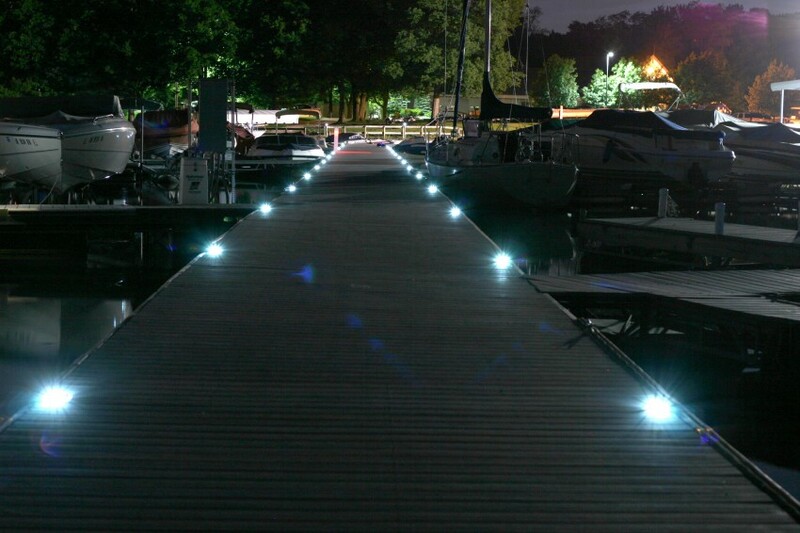 They mount to your deck surface and are resistant to salt water and sun exposure. 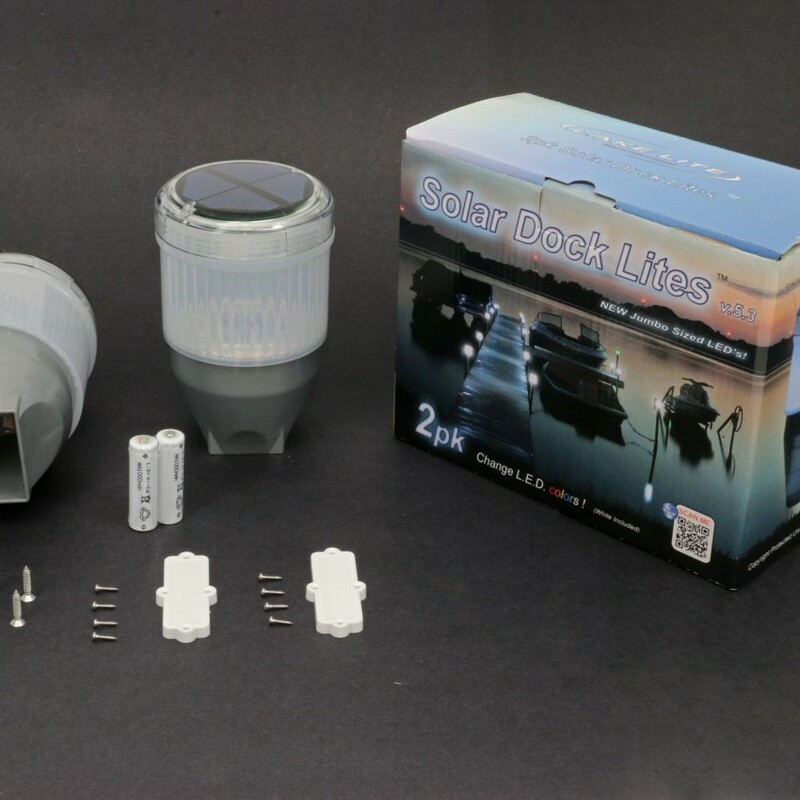 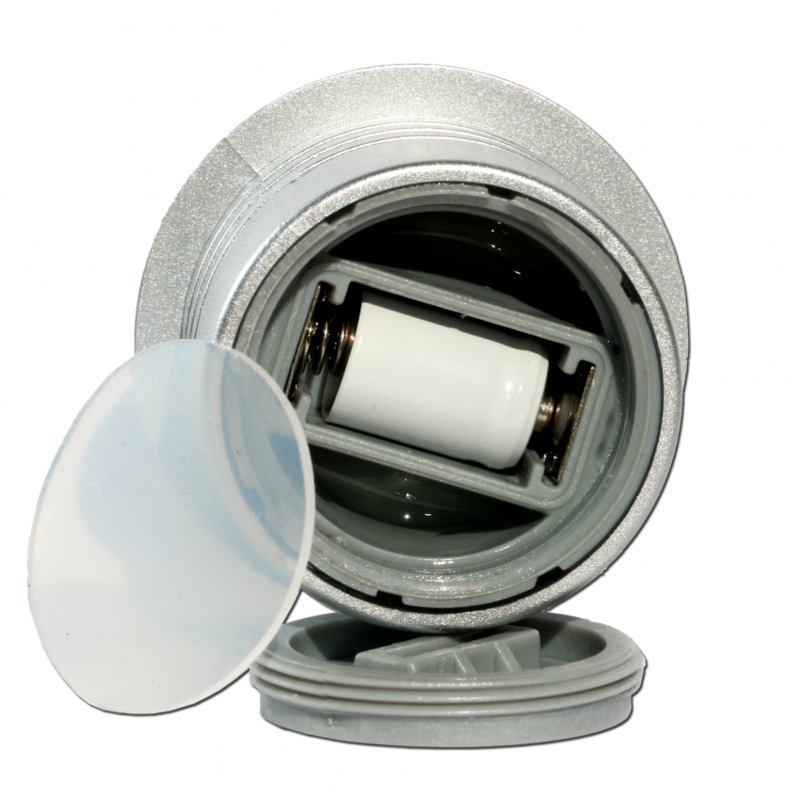 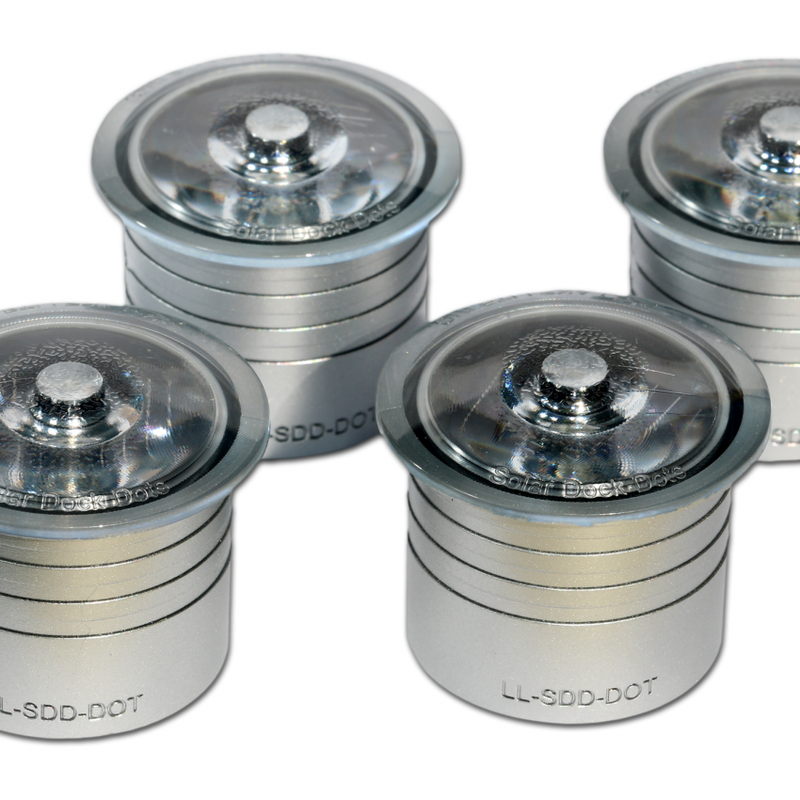 The Solar Deck Lights are sure to outlast any competing model on the market! 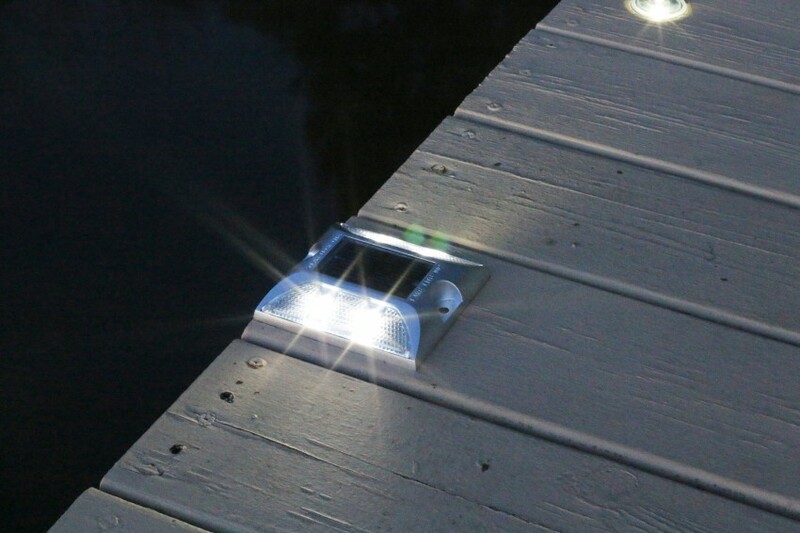 These particular lights are equipped with four super bright LED’s and a powerful solar panel to provide all night lighting. 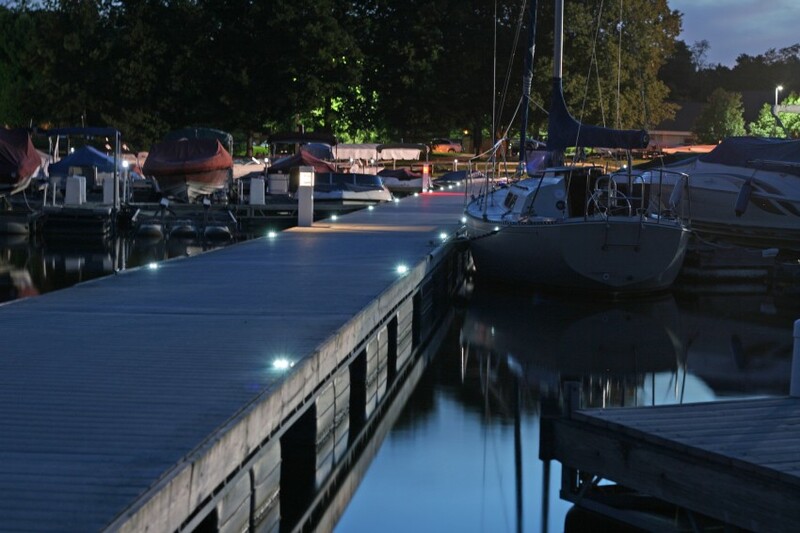 Their low profile design makes it perfect for yacht club and marina applications needing to provide ambient pathway & dock lighting. 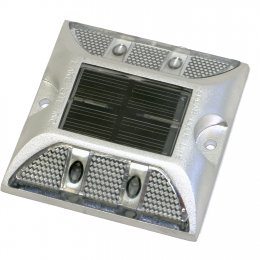 Built in reflector provides safety for passing boaters as well makes them ideal for marking swim rafts. 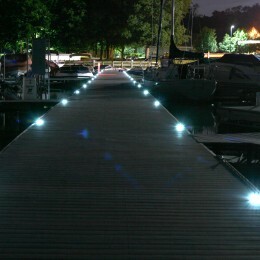 They are perfect for use on docks, boardwalks, and decks.